We’re enjoying a bit of respite at the moment, but will be back into it in earnest soon. 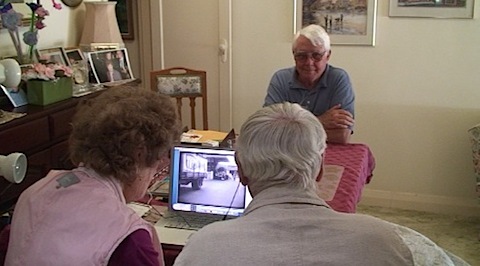 A lot is happening behind the scenes in the lead up to TVW’s 50th Anniversary Show, which is being researched by Sadie Purser, and then there’s planning for the TVW Reunion, scheduled for Sunday October 18th, in the grounds of Channel Seven. This is being organised by a committee comprising Bret and Jocelyn Treasure, Keith Bales, Keith Mackenzie and Johnny Young, with TVW representatives Jill Glass and Sadie Purser. 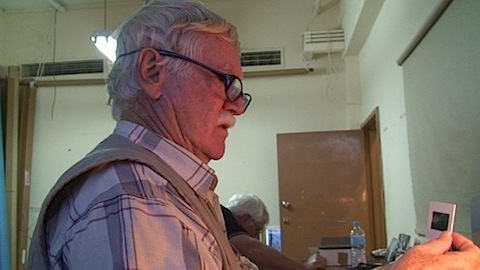 Meanwhile, the Australian Museum of Motion Picture Technology (AMMPT) is actively planning an exhibition to commemorate 50 years of TV in Western Australia. Not to forget the effort taking place on the World Wide Web, to keep everyone informed. 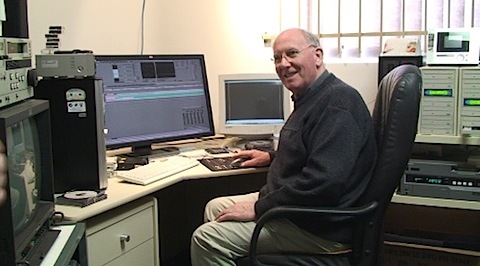 AMMPT Vice President Harry Smith has been active transferring archival 16mm TVW film into the modern digital format for the 50th Anniversary Show. Harry was also active in transferring local television News film for the State Refference Library. 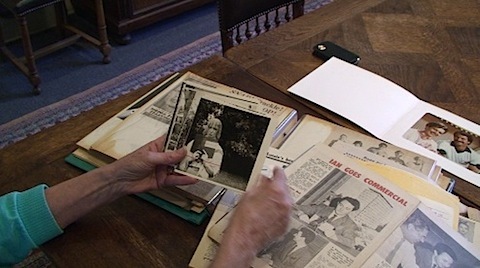 Sadie Purser, who is researching and preparing TVW’s 50th Anniversary Program, takes a keen interest in the photographic gems being uncovered. 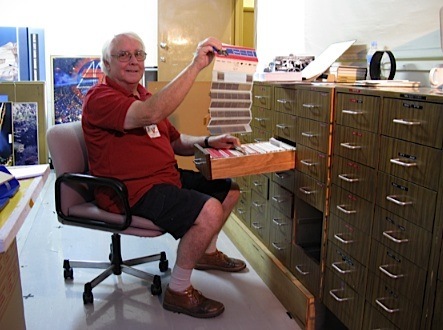 Richard’s knowledge of the photo archives area is highly valued and an important facet of illustrating the history of TVW Channel 7. 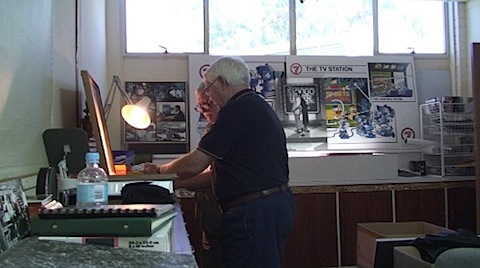 Much activity is also taking place on the TVW Reunion committee front, planning the event to take place on the grounds of Channel Seven on Sunday October 18th, 2009, and selecting merchandise to offer past and present staff. 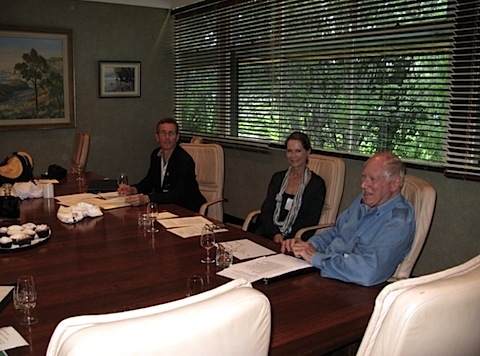 The TVW Reunion committee meetings take place monthly in the board room at Channel Seven. Every step of the way we are consulting with veterans in the industry, during which we have visited Coralie Condon a number of times. 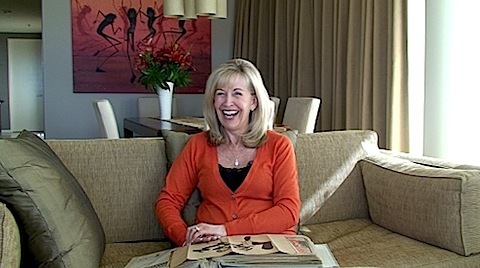 Audrey Long (nee Barnaby) has been a great resource with a wonderful memory of the early years at Channel Seven. 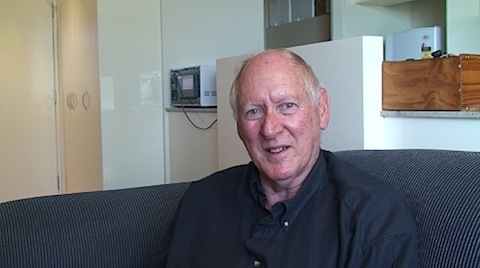 The very much respected former TVW News Editor Darcy Farrell was also one of the opening night pioneers. 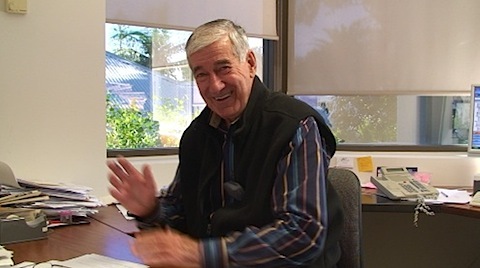 Darcy recalled the first decade and a half of television in Perth from a News perspective, going into great detail providing dates, names, places and events over that period. Darcy also explained the logistics of mounting a News bulletin in an era before satellites, mobile phones, videotape or the internet. A time when film had to be processed before editing and viewing. Interstate and overseas stories had to be air freighted, and there were complications dealing with customs procedures. A time when sound recording equipment was heavy, and occasionally staff paid the ultimate price chasing a story. Three early women presenters were Carolyn Noble, Trina Brown and Elizabeth Cater. 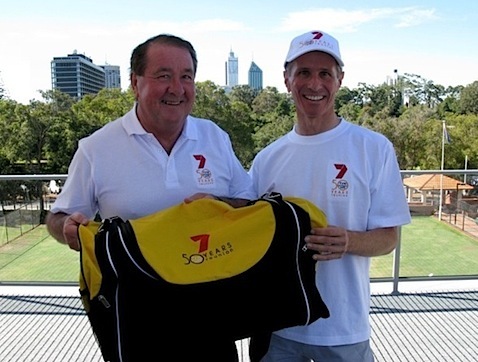 Carolyn will be fondly remembered for Children’s Channel Seven, her work on the Lloyd Lawson hosted Today program with Audrey Barnaby, and Gary Carvolth, and later as the first hostess of Stars of the Furure. Trina not only was a much loved hostess of Children’s Channel Seven, but became famous for her wink whilst presenting the weather. Elizabeth graced our screens as co-host of Club 7 Teen with Gary Carvolth. The choreographers and dancers also played an important role from opening night, to Children’s Channel Seven, Stars of the Future, Percy and Fat Cat, Invitation to the Dance, Nutcracker Suite, Miss West Coast, Miss Australia Beach Girl, the many TVW arena productions, In Perth Tonight, Club 7 Teen, Teen Beat, and many more… We spoke with Reg Whiteman, who not only danced on Spotlight, during the opening night of TVW but also on the opening night of ABW Channel 2. 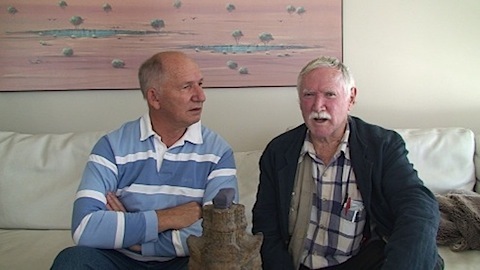 Reg and Kevan Johnston were both inaugural members of the WA Ballet Company. Kevan provided details on the origins of Percy Penguin and his involvement with many shows from the Good Oil to In Perth Tonight and the Follies. 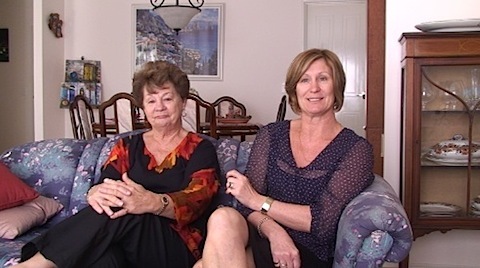 Shirley Hatch (nee Halliday) and her daughter Sharyn Woodhouse (nee Hatch) provided much insight into the considerable activities of the Shirley Halliday Dancers on many variety shows including numerous Telethon appearances. Danni Harford took over as choreographer from Kevan Johnston, after a good period being his partner on the Good Oil, Club 7 Teen, In Perth Tonight and stage appearances. 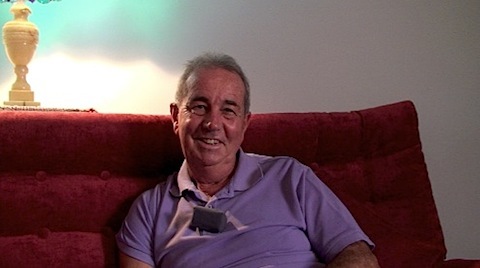 Brian Smith was a very much respected production team member, from dancer, choreographer to Senior Producer of many of TVW’s most lavish productions. 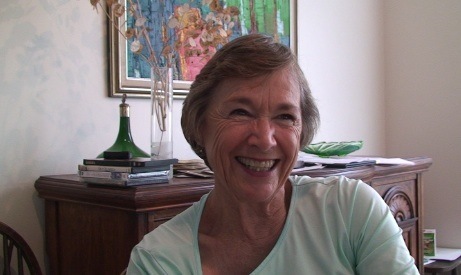 One highly regarded and very significant lady at Channel Seven was Marrien Leyer (nee Greiling) who started out as a secretary, but though considerable merit, made her way up the ranks of Production Assistant, Producer and Director to Production Manager of two Perth television stations. Two lovely ladies provided us with much detail. Stephanie Quinlan outlined her career from modeling and fashion to presenting early live television commercials before the advent of videotape. 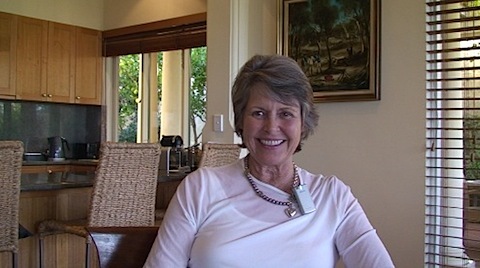 Stephanie described television in those days and the shows she presented from Shopping Guide to Televisit and the Today show. 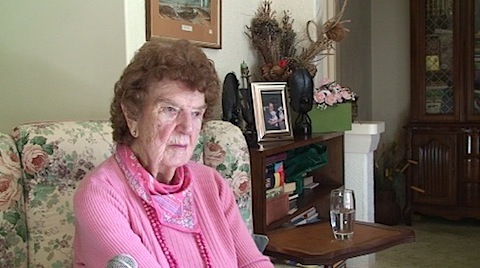 We also enjoyed our time recording her many entertaining anecdotes. Sandy Baker (nee Palmer) presented us with a delightful glimpse of a time when Fat Cat burst on the scene. 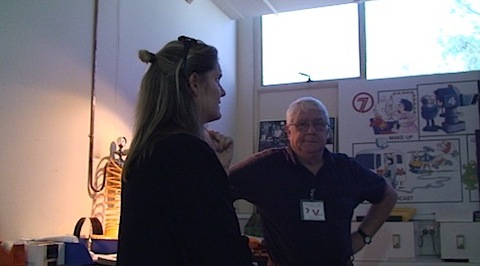 Sandy provided a lot of valuable detail of shows and happenings at TVW at that time. We are sure people will enjoy viewing this segment as much as we did recording it. 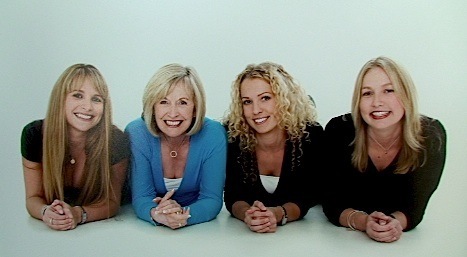 Not only is Sandy a beautiful person, both in personality and appearance, but she and her husband Peter have raised three beautiful daughters too. We have got to the stage where our video recording activities are far ahead of the posting of this information to the web site. Expect to catch up on this backlog in the near future and make a start on editing together the considerable quantity of video we have gathered of TVW pioneers, their stories and memorabilia. This will be released after the reunion, so that we can incorporate as much vision as we can of the participants who attend the TVW 50th Anniversary celebrations. We have only just scratched the surface, and have yet to record the recollections of many other key people. 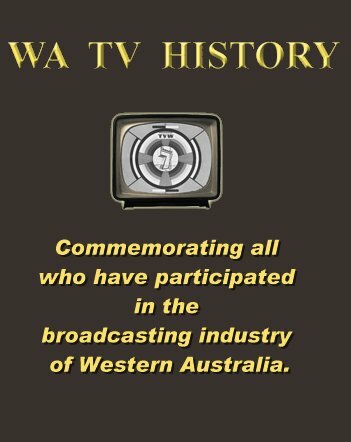 We’re extremely grateful for the cooperation and help received so far, from both veterans and TVW, and shall provide each participant with a DVD of not only their contributions, but also a composite of all material collected, as a digital time capsule of the last 50 years at Channel Seven. 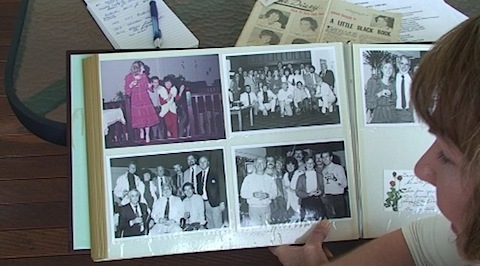 Efforts will also be made to have this historical material kept indefinitely by making it available to various libraries and archival institutions. 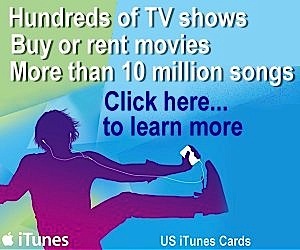 This web site will also be a means of communicating this information to a world wide audience. I competed as a dancer on Stars of the Future in the early 70’s and then went on to appear in several shows with the Shirley Halliday dancers. Following that I danced in the Australasian tour of Disney on Parade (Snow White Show) before appearing as Mark Anthony in the original Australian company of A Chorus Line. I then moved to London where I danced on many Television productions in the UK and Europe before moving into choreograpy and teaching for 22 years. I now work as a dance movement psychotherapist with a range of client groups and lecture at the University of Roehampton London.